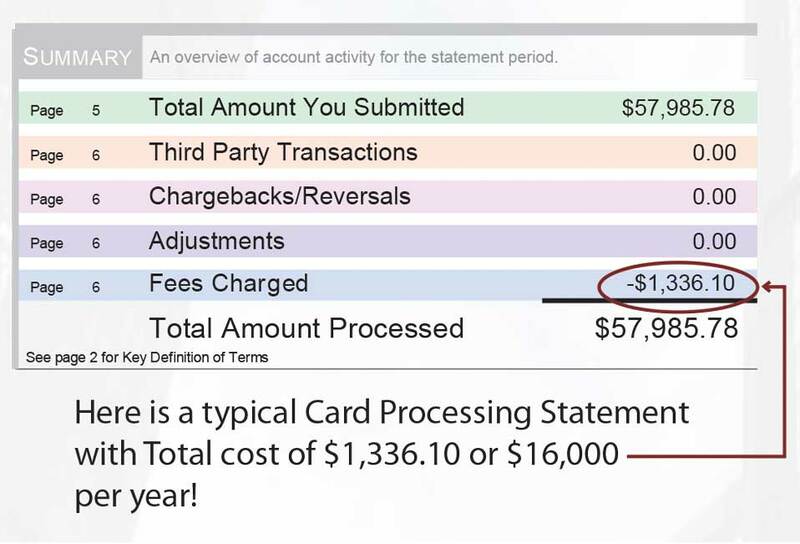 Eliminate up to 80% of total card processing costs. Join other business operators who have slashed their monthly card payment processing fees by using the new DTI exclusive “Credit Card Discount” (CCD) program. 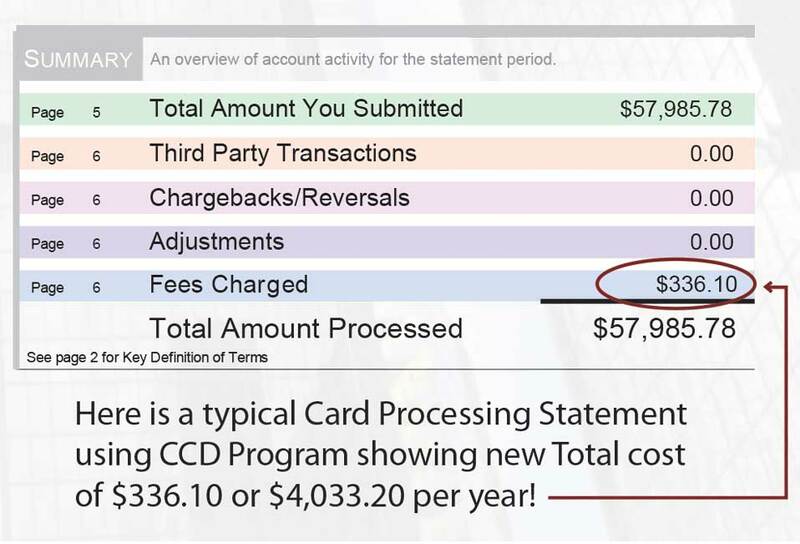 Debit Technologies, Inc has developed an exclusive (patented) technology which eliminates a major portion of total card payment processing costs. The Credit Card Discount software program is designed to encourage customers to pay by credit card or cash. As part of the regular standard list product pricing a small service charge is applied to all sales. A discount is automatically applied when customers pay with credit card or cash. No discount is given when paying by bank debit card. The patented software automatically determines all discounts and actions based on payment type.